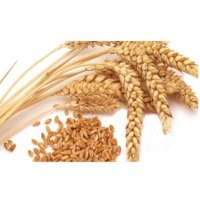 Browse wheat suppliers by country and region. 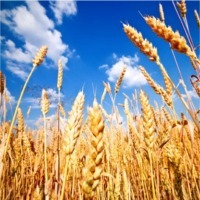 Wheat is the most widely grown cash crop in India. Wheat cultivation predominantly happens in the northern India. Maximum wheat is grown in Punjab and Haryana. It is consumed as a major dietary source due to its nutritional value. Demand for wheat is increasing worldwide and India has exported 29,24,070.18 MT of wheat to the world for the worth of Rs. 4,991.82 crores during the year of 2014-15. India has invested significantly in superior quality wheat production and the results show an improved quality of cereals. Wheat exports have played an important role in managing the economy of India as it is the second largest producer of wheat. We ensure that wheat procured by us is of superior quality and free from adulteration. Wheat grains supplied by us make excellent and delectable chapatti, naan, porridge, semolina, cakes, pie, croissants, brioche, baguettes, and chouquettes. 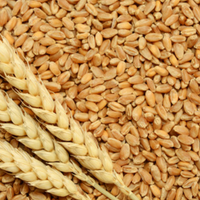 A wide variety of wheat is available in market such as VL-832,VL-804, HS-365, HS-240 , HD2687,WH-147, WH-542, PBW-343, WH-896(d), PDW-233(d), UP-2338, PBW-502, Shresth (HD 2687), Aditya (HD 2781), HW-2044, HW-1085, NP-200(di), HW-741. Keshavam International has a record of receiving positive feedback from our clients for the hygiene and freshness of the wheat exported. 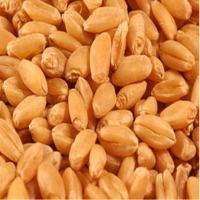 Our wheat is mainly exported to Bangladesh, United Arab Emirates, Indonesia, Turkey and Sudan. 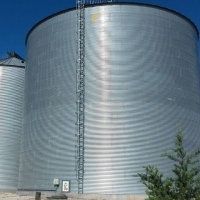 APH is a premium hard wheat with protein levels between of 13% -14%. Origin - Australia. Short on time? Let wheat sellers contact you. 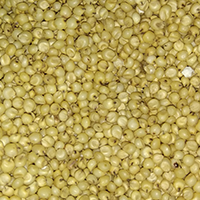 Sorghum is also known great millet, durra, jowar or milo. It is the world's fifth-most important cereal crop after rice, wheat, maize, and barley. The grain of the grass is used for food for humans, animal feed, and ethanol production. 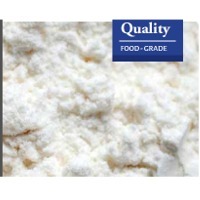 We supply high quality indian sourced product in bulk quantities all over the world. 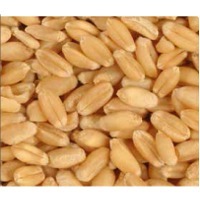 We are a leading Indian exporter of wheat and allied products in bulk quantity all over the world. We source our products through a large network spread across the country. Our experience and strict parameters ensure that we procure only the best quality goods. 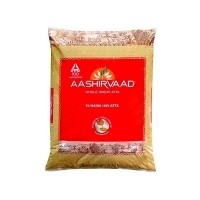 We offer all type of Wheat, Maize, Millets, Sorghum etc. 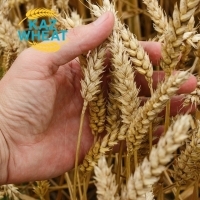 Whole Wheat Whole wheat grain is a globally consumed product and a staple food in most countries. 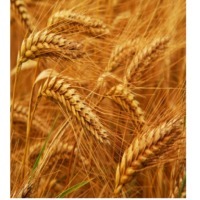 India grows a wide variety of wheat and is the number 2 producer of the food grain. The variety of species together make up the genus Triticum. 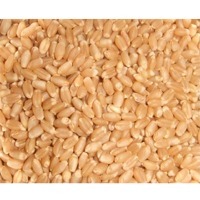 We procure excellent bulgur wheat which is used as the nutritious breakfast food. It is a cereal made from the parboiled groats of several different wheat species. 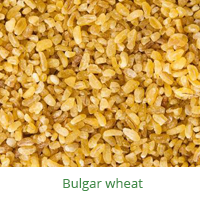 We ensure that only high-quality bulgur wheat that retains all the nutritional value is supplied to our clients. 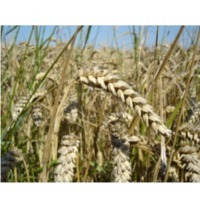 Wheat of Grade II and III to be used in food purpose (mainly for flour-milling and baking industry). 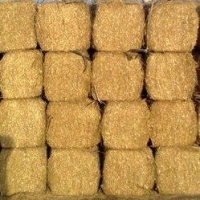 Feed wheat to be used in feed purposes and production of animal mixed fodder. As per customer's requirement other non-class-generating quality parameters can be analyzed in accordance with internationally recognized and approved methods. Category/Model 3rd (very high) Gluten: 25-28% Protein: 14% Falling number: 250-300 sec Impurity: 2% (Numbers based on 2017 harvest). Our wheat is grown and shipped out from Kazakhstan. 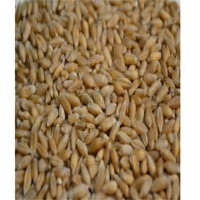 Lower grade wheat is also available, please contact to discuss. CIF: Russia (Novorossiysk, St. Petersburg, Astrakhan) Delivery by train also available to many other locations such as Turkey, Uzbekistan, Ukraine and many more.